BankDhofar, Oman Bank, yesterday announced the beginning of cooperation with Ripple. 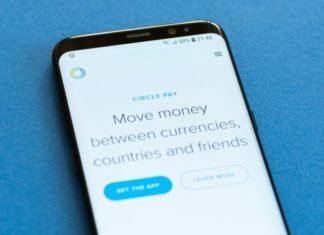 According to representatives of Bank, technology Ripple will allow its clients to save "time and money" when transferring funds abroad.. 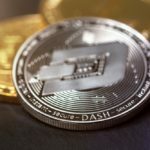 US Federal authorities have strengthened control over Ethereum. 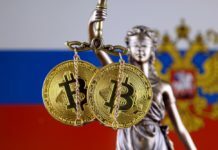 According to the Wall Street Journal, the financial authorities of the country are now in the process of discussion of assignment ETH status securities. Ac..
Barclays CEO Jes Staley (Jes Staley) has denied recent rumors about the opening of the British Bank of the Department of cryptocurrency trading. About it reports Financial News. During the annual meeting of the Board St.. In the network appeared new version of the XMR miner-AEON-STAK — 2.4.6. This miner supports all versions of the Cryptonight algorithm and can produce coins as graphics cards, and supports and AMD and Nvidia and the CPU. .. Under the terms of a recent deal with Venezuela, India will get a 30 percent discount on crude oil, pay for the resource neftebazstroi cryptocurrency Petro. As reported by Business Standard, the discussion and conclusion..
Ethereum Creator Vitalik Buterin announced the latest results of working on an update designed to solve the scaling problem. According to him, this should provide additional mayakova network based on the PoS Protocol. .. The company Circle was added in zcash for your application to kryptonsite. A statement posted in the company blog. Recall, the startup introduced the app Circle Invest in the past year, and its launch took place in Marc.. The Australian division of the UN Children's Fund has developed a platform to make donations using browser mining. Currently the only token that uses the Fund is XMR. A special website called HopePage was opened yesterd.. 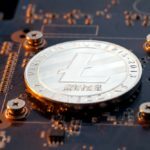 The Creator of Litecoin (LTC) Charlie Lee (Charlie Lee), expressed the desire to do althin global decentralized cryptocurrency. 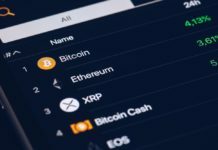 In an interview with the co-founder of cryptocurrency wallet TenX the Julian Hosp (Julian Ho.. 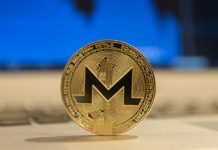 The financial services Agency of Japan (FSA) has demanded from the local exchanges to withdraw three assets with increased privacy: Monero, zcash for and Dash. This is with reference to a source familiar with the situati..